EnTelegent brings the most cost-effective access products with the widest service area. Benefit from the highest speeds and broadest service options. 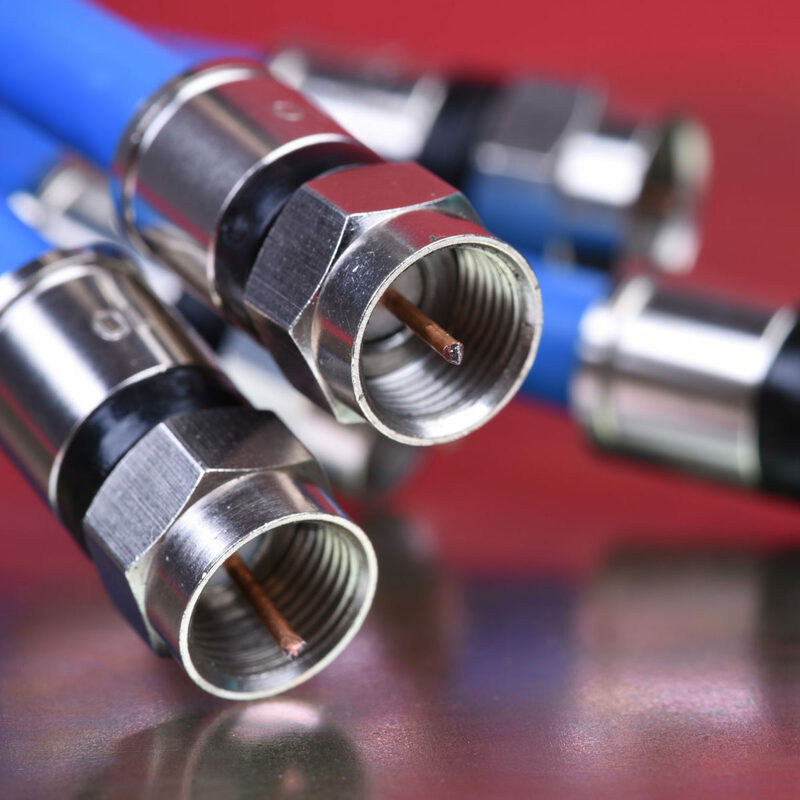 EnTelegent has invested heavily in building tools to prequalify and identify service options for cable and broadband Internet services. These tools help our customers find the service options that have a higher likelihood of being available.